March | 2013 | Building Solutions. The economic climate in our country has a good side for the Church. With construction costs down, if money is available, it is a great time to build. On the darker side, today’s economy makes the challenge of evaluating design and build services exponentially harder. Struggling builders are becoming increasingly “creative” in how they represent themselves. 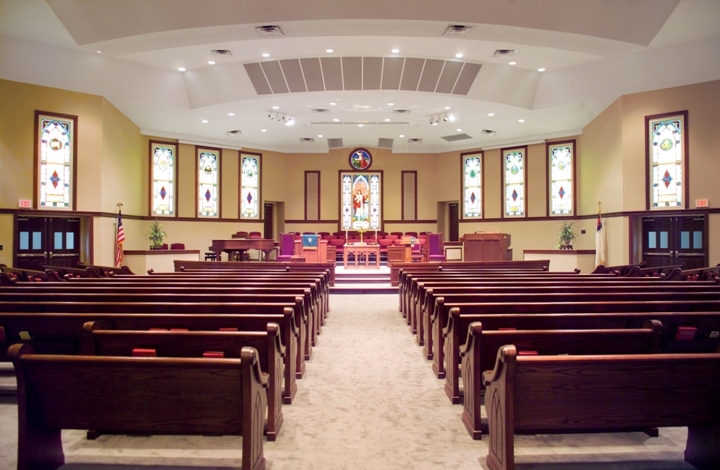 Evaluating and contracting design and build services have never been an easy task for the church. 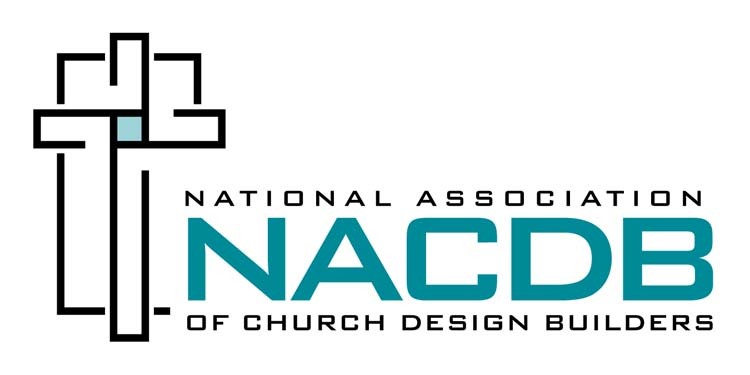 For most church building committee members, the selection of a quality design and build firm for their church will be the most important decision, with the most financial risk, that they may ever make. Tough questions asked during the interview process will greatly increase the probability that your project will become a great success story. 1. What were the problems that took place on the project? 2. Did the firm respond immediately to rectify the situation? 3. Would you hire them for your own church? Checking references takes time, but it’s time well spent. A few phone calls can save you from months of heartache, or reaffirm your decision to go with a design-builder that you believe to be trustworthy. Of coarse checking references is only one of many steps that must be taken in the selection of a reliable design-builder. Stay tuned for more tips on how to select the right design-builder.